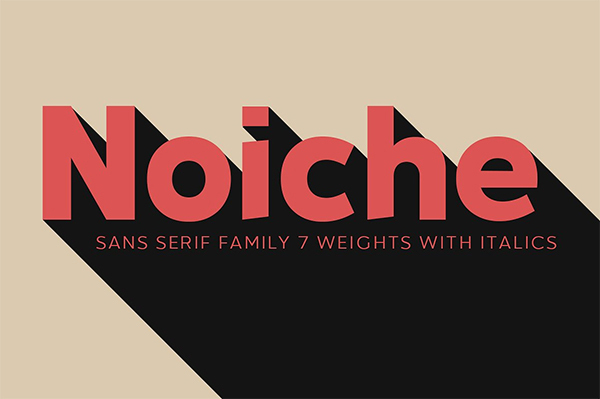 Creative Sans Serif Fonts For Designers. 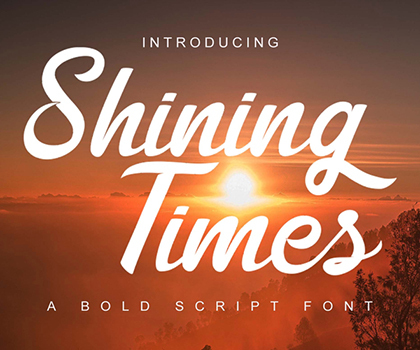 These high-quality fonts can significantly improve your design by simply included them in the project you are working on. 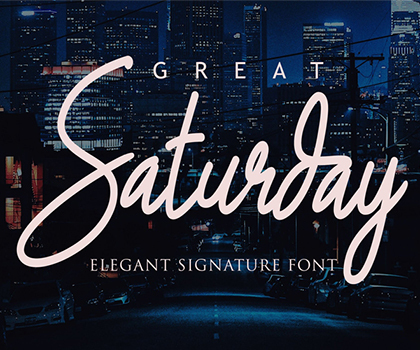 These professionally designed typefaces and fonts can significantly improve your design by simply included them in the project you are working on. All fonts are comes with a different handy set of Opentype stylistic alternates, ornament, ligatures, multiple language support and extras. Thanks for checking out our latest fonts. Hope you like it. Introducing, Alenka Brush . 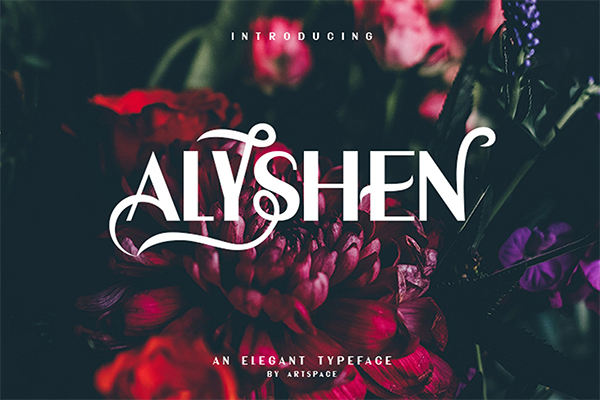 An awesome typeface was inspired by modern handlettering calligraphy. You can create modern typography art for sale on totes, mugs, phone case, and more. Create eye catching logos, adorable invitations, and social media promo images and shareable quotes. 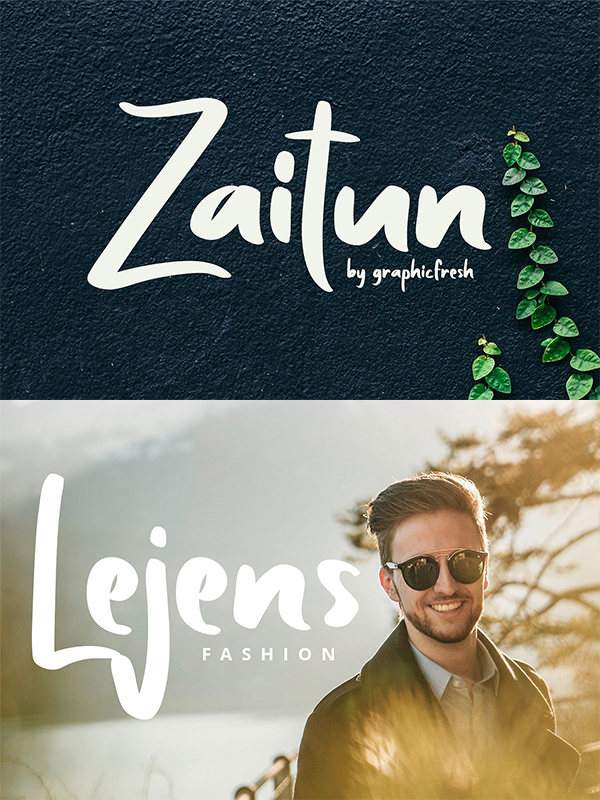 Introducing Zaitun Typeface – A nature and awesome character! With different style, it’s perfect for logos, name card, magazine layouts, invitations, headers, or even large-scale artwork. 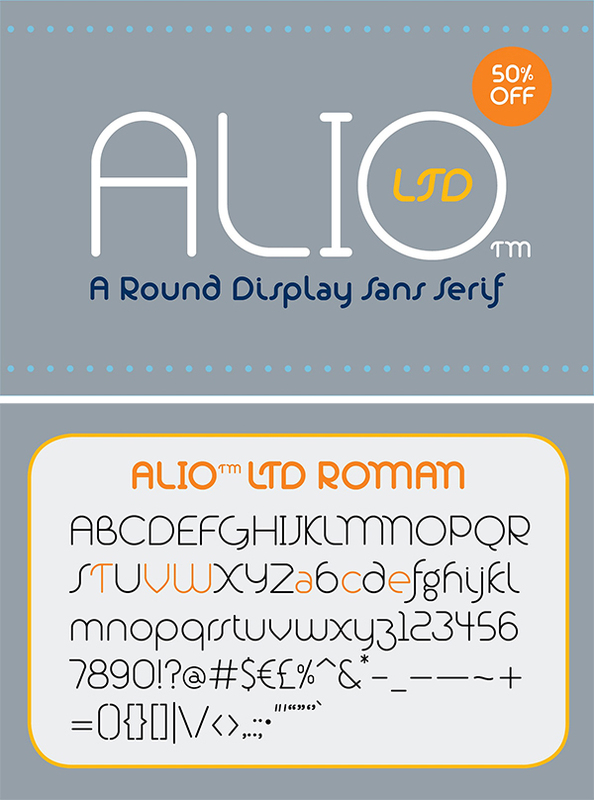 Inspired by sleek sans serifs and flowing cursives, Alio™ LTD features the best of both worlds. 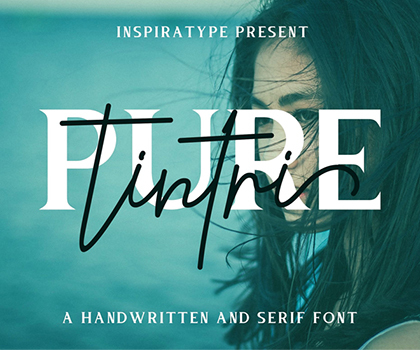 This typeface is an Ideal choice for logos, branding, posters, book covers, store signs, wedding invitation, and packagings. Magnetica font family combines design simplicity of modern sans serifs with futuristic feel based on semi-rounded concept. Its fluent lines can bring unusual spark to logo designs, headlines, magazine designs, quotes, documentaries, advertisements or similar projects. 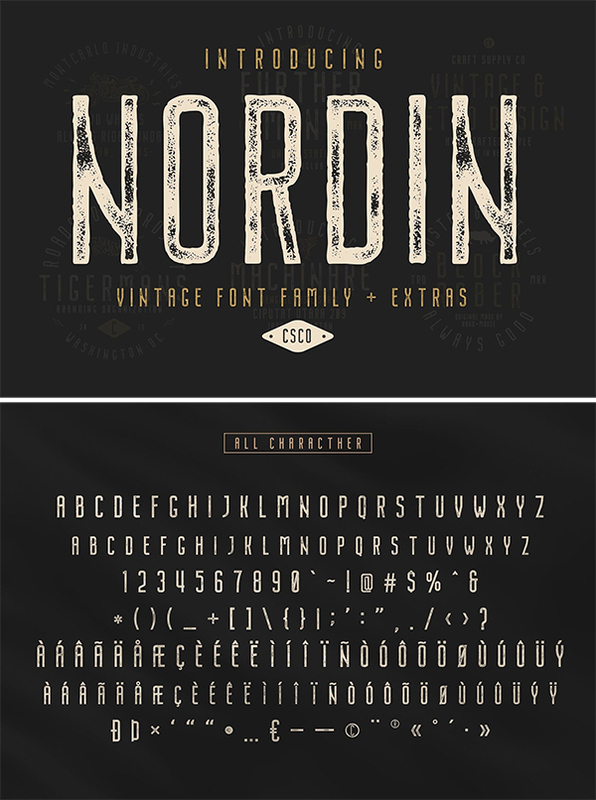 Nordin Vintage Font Family includes 4 Style Fonts. It can be used to create almost all types of design projects like print materials. Just use your imagination and some graphic design set in Extras, your project will become more alive and look great than ever with one of the Nordin Font Family. 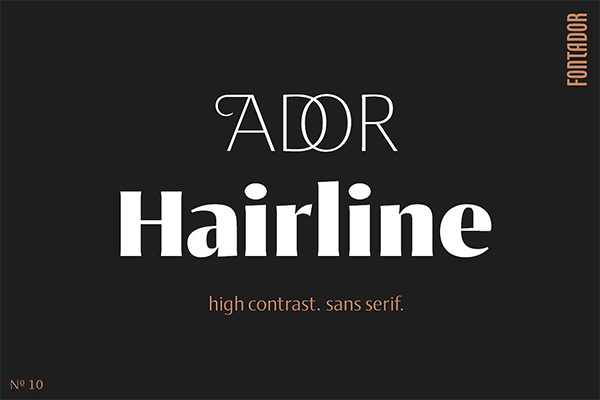 Hello there, here is DUO font, it’s perfect for you to give your design an elegance style. 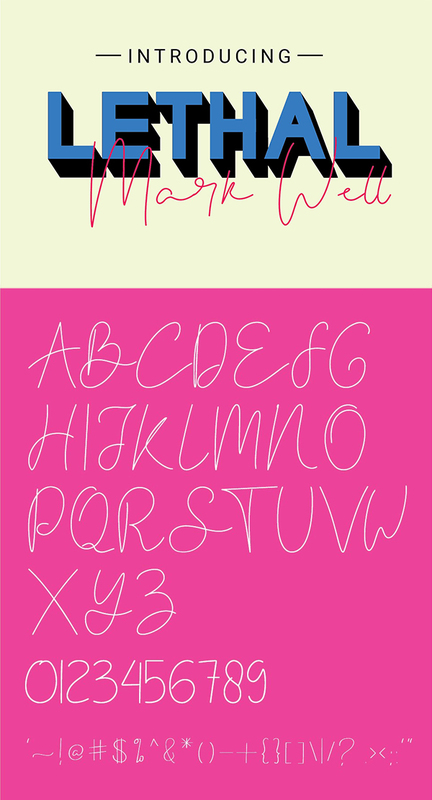 This is an original hand writing font, perfect for give your design an authentic touch. 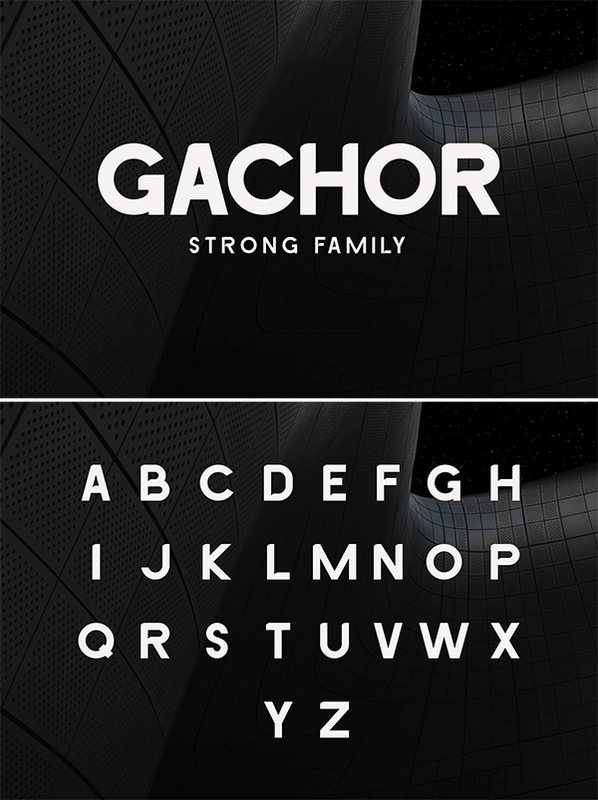 Introducing GACHOR strong sans family made for many purpose especially for logo, poster, magazine social media, headlines, titling, large-format print – and anywhere else you want to be noticed. 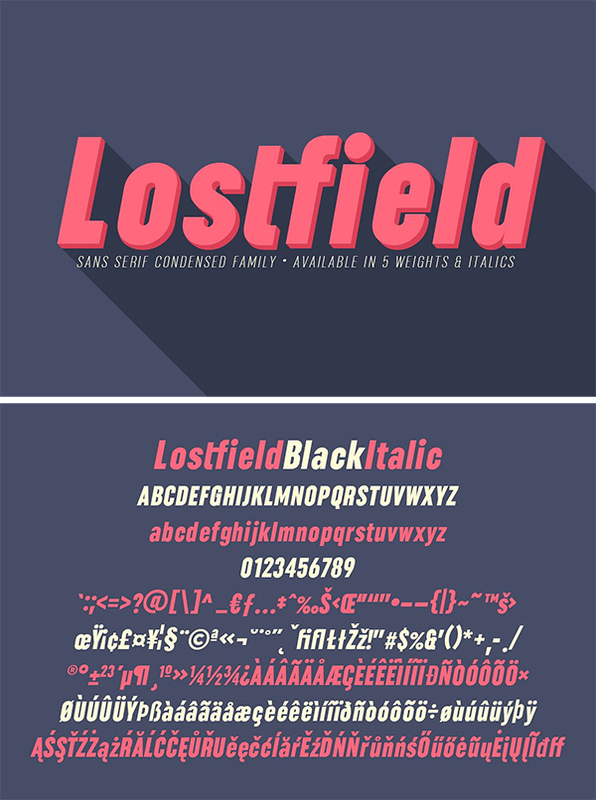 Lostfield Sans Font is a bold sans serif with condensed black italic, condensed black, condensed bold italic, condensed bold, condensed light italic, condensed light, condensed medium italic, condensed medium, condensed regular & condensed regular. Titch is a brush font, original glyphs drawn with a tombow brush pen. Special care has been taken to retain the individual characteristics of each glyph making Titch a beautifully unique display font. Titch is a small caps font available in both regular and slanted variations. 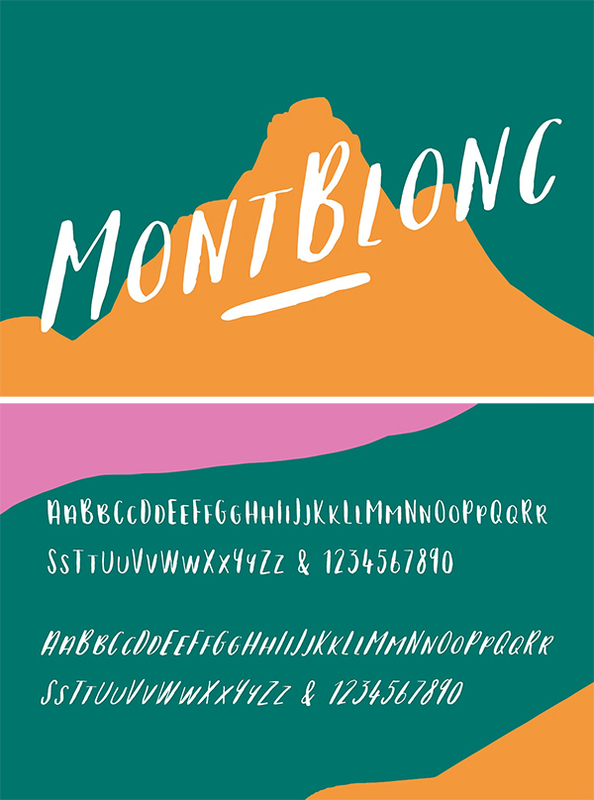 This fun and versatile display font will add a hand made touch to your next packaging design or greetings card. Hopscotch is a hand drawn font with plenty of texture – created using the iPad in the Procreate app. 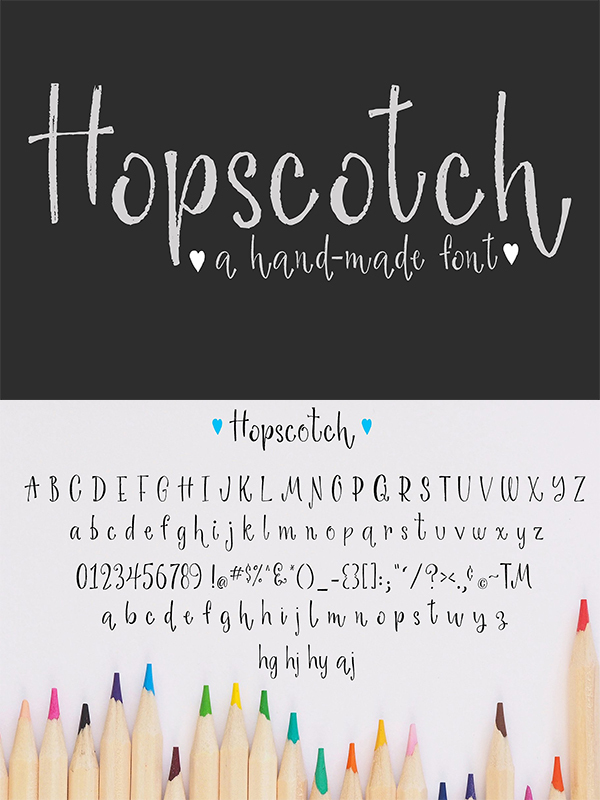 Hopscotch is a playful, fun font that is great for any child based project, invitations, books, posters and more! Gumball is a hand drawn font using an old letter ruler. It is a versatile sans serif font, perfect to make a statement in postcards, posters, titles, branding and packaging, etc. 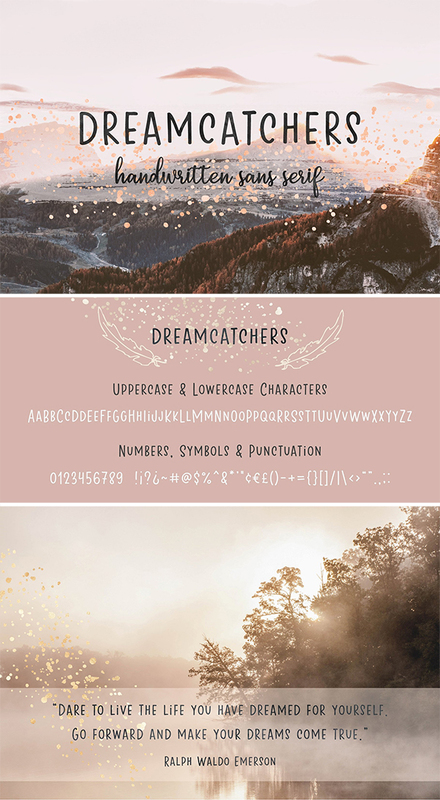 Dreamcatchers is a handwritten sans serif font with a playful and dreamy look and bouncy baseline. This casual marker font will be perfect for greeting cards, posters, social media, photography and much more. Debut sans is a modern sans serif typeface with a unique character that will add a healthy dose of visual character to your design. 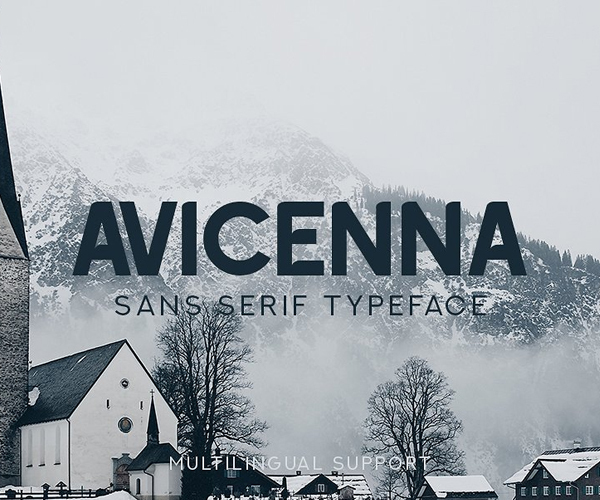 The Avicenna is a striking sans serif. 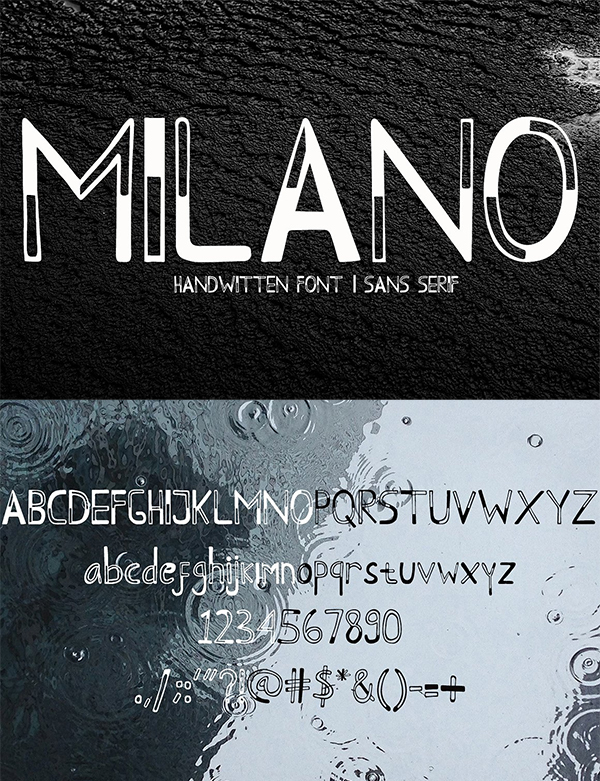 It was inspired by old, classic fonts that were elegantly designed. It comes in 3 different weights which you can use to create unique designs, every time you use it! 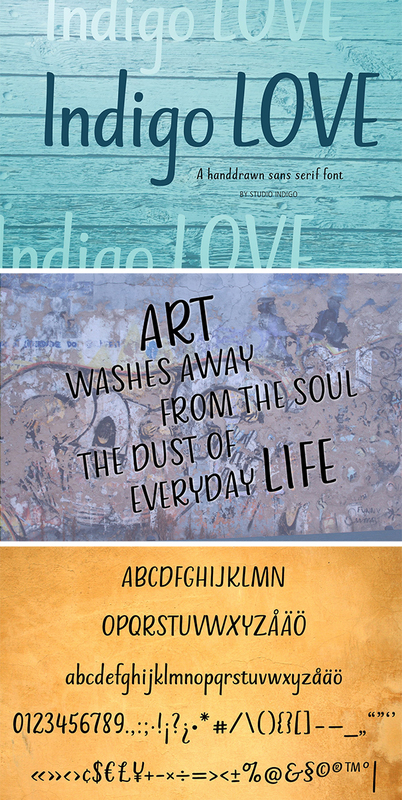 Indigo Love is a soft and clean sans serif font based on handwritten brushpen letters. 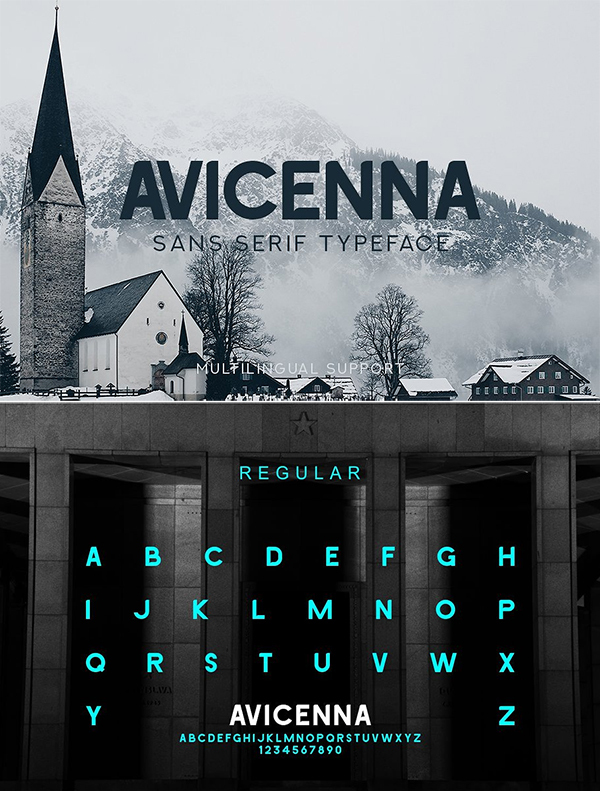 This easy-to-read font with its rounded shapes and terminals has a friendly look to it that makes it useful for many different kinds of purposes such as products for children, menus, posters, signs, logos, etc.